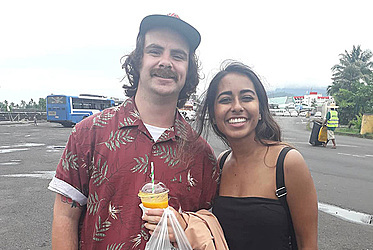 Young married couple, Jordan and Andrea Thomson decided to visit Samoa to celebrate their anniversary after eleven months of tying the knot. 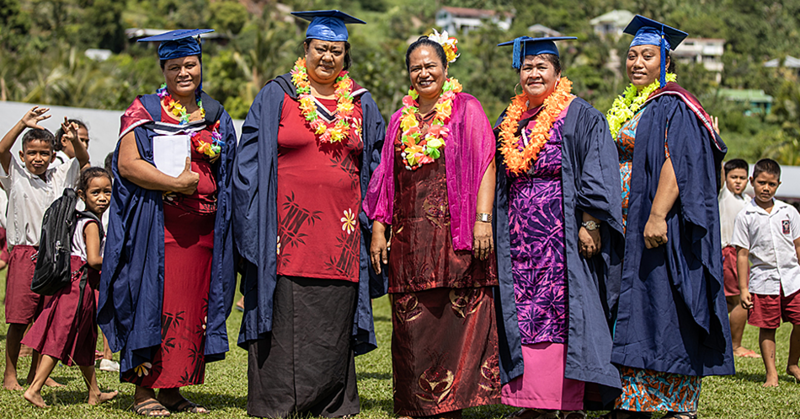 They told Dear Tourist that they find Samoa to be very inspiring because of the strong Christian values and the friendliness of the locals. “We met quite a number people at the hotel we’re staying at and we love it so much that we can get along with the people very easy,” Jordan said. This is their first time in Samoa and they have some friends Samoan friends, and so far they’ve loved the natural scenery. “We hired a vehicle and then we drove around the island and drove through the jungle, been to the ocean trench and did the typical tourist stuff,” Jordan said. The couple also loved oka, and they’ve enjoyed the Palolo Deep since it was his first time in quite a while to snorkel. The couple was also impressed with how almost everyone was roaming around with white clothes on Sunday for church. 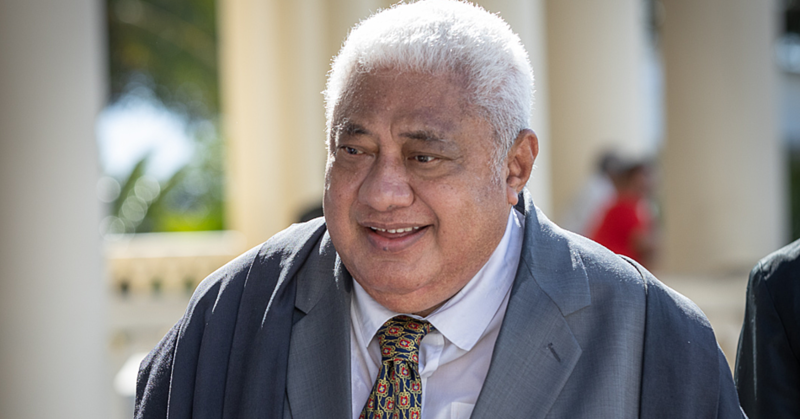 “We really love that Samoa is such a Christian nation. Makes us feel so much safer to just roam around anywhere. “We were planning on going to church but it was just not in our schedule and we also didn’t have white clothes with us but yes, we really love it,” Jordan said. They have also been to both markets in Apia and were impressed with the fish at the fish market. The couple said they would definitely return to Samoa.